I just got finished watching Linda Linda Linda, and I must say, I enjoyed it. 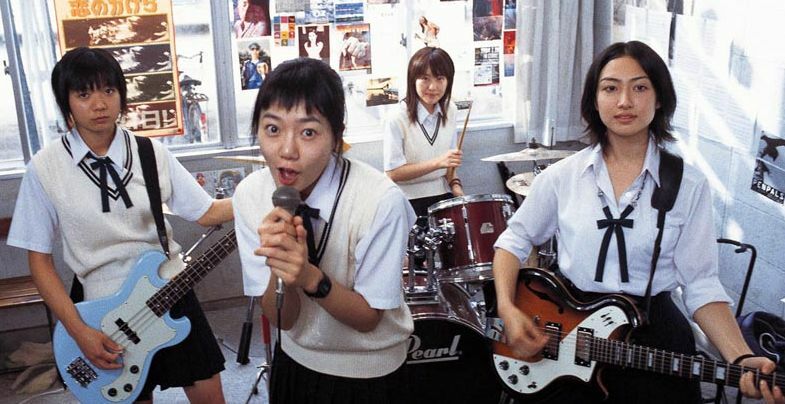 The movie tells the story of 4 high school girls who start a band for their school’s gakuen-sai, or school festival. Three days before the festival, their lead singer quits due to a disagreement with another band member Kei. The three remaining members want to perform for the gakuen-sai but have no idea what to do. In the distance, Kei sees Son and asks her if she would be the band’s singer. Without even thinking, she accepts. There’s only one problem. Son’s an exchange student from Korea and knows very little Japanese! The new four-member band chooses to sing a cover from the 80s band The Blue Hearts titled Linda Linda Linda. Viz Media (the same company responsible for Death Note and Bleach in theaters here in America) has lots of good Japanese movies out that you may not have heard of. Next on my list is Kamikaze Girls. 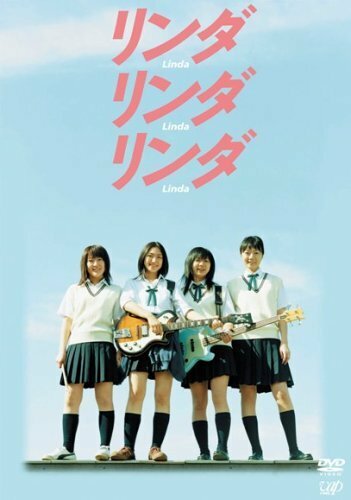 If you like 80’s JRock, check out the Linda Linda Linda soundtrack on Amazon. Here’s the promotional music video for the movie.